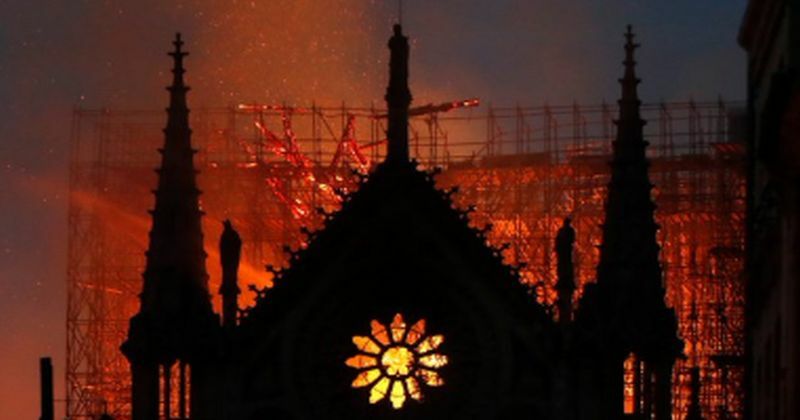 French President Emmanuel Macron on Tuesday committed to rebuilding Notre-Dame cathedral within five years after a fire gutted the cathedral. “We will rebuild Notre Dame even more beautifully and I want it to be completed in five years, we can do it,” Macron said in a television address to the nation. Howardhat on A Post-ISIS Question To Jihadis And Terrorists Everywhere: Why Is Your God Allowing You To Lose?